Cpl. 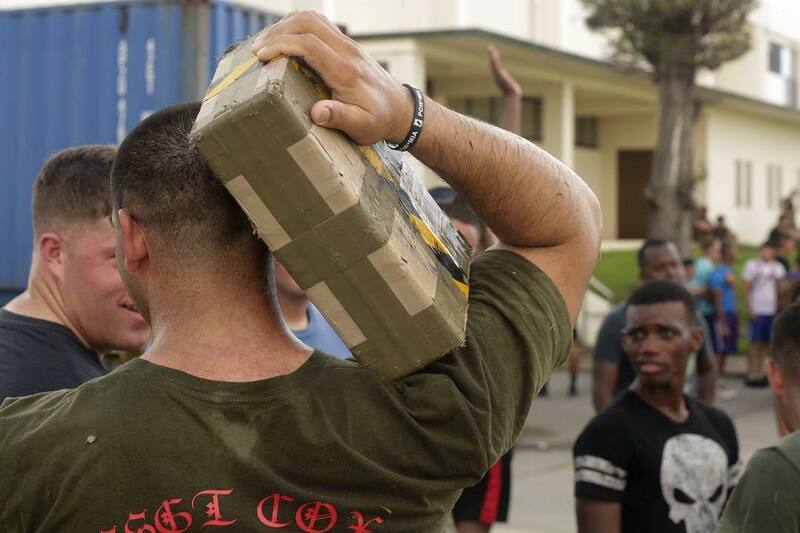 Vincenzo Champion carries The Brick of the Unknown, a block symbolizing the weight of those who were lost or captured, to remember their sacrifice at the #POW/MIA5krun on Sept. 22, 2017 at Camp Hansen, Okinawa. “The Brick of the Unknown is never carried in a backpack or set down because there is no easy way to carry the burden of a lost service member,” said Champion, a reconnaissance Marine with #3rdReconnaissanceBattalion.